Stay Current With The Latest PTSA Newsletter! The vision of Miami Beach Senior High is to develop a culture of success by nurturing life-long learning and values conducive to active participation in the global community. 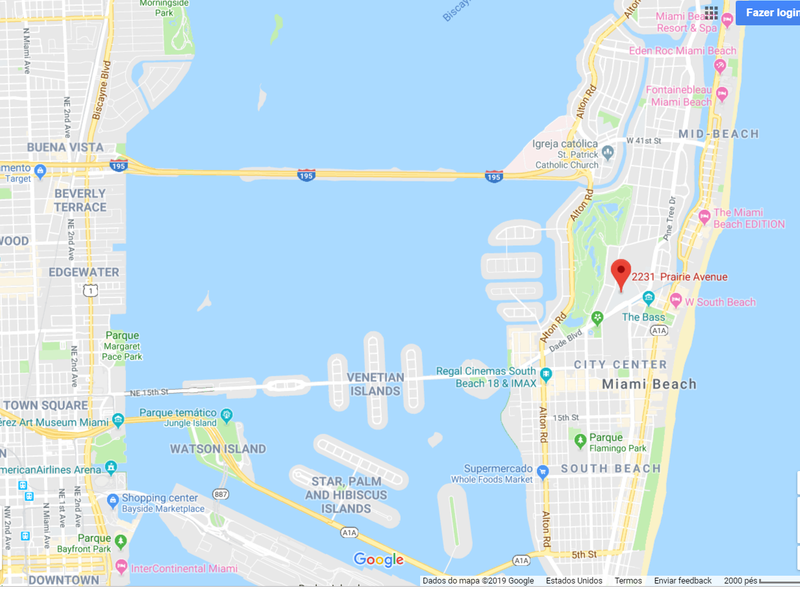 The mission of Miami Beach Senior High School is to provide a safe and stimulating learning environment and a rigorous curriculum, while instilling integrity, respect and self-esteem enabling all students to achieve personal success. Upcoming freshman interested in joining Scholar's Academy please click on presentation. 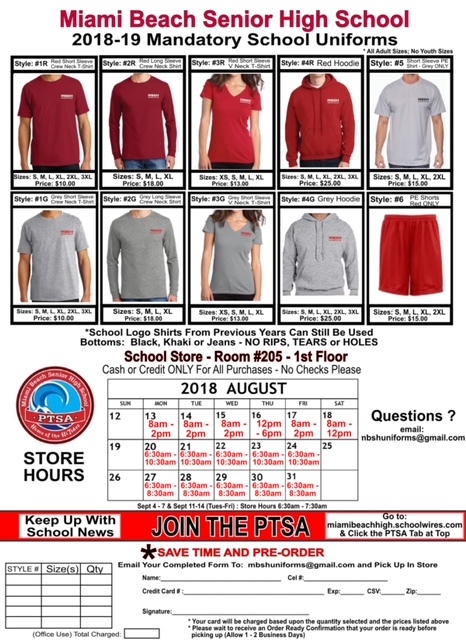 School uniforms with the required school logo are mandatory! Black, khaki and denim pants are permitted as long as there are no rips, tear or holes. We are stocked in all sizes and colors! Please see link below for more details, including images and prices. The 2018 Award was presented to Kelmerl Jimenez, who was the unanimous selection of the faculty of the school’s Fine Arts Department. Homeless Trust Poster and Essay Contest Winners! CONGRATULATIONS, Ms. Baez and your students Myles Torayno (1st place essay ) and Nicholas Cata (1st place ). This is such an exciting time for you and your students!!! Go Hi Tides! It’s free and guarantees on average a 115 point increase to improve their SAT scores. ! 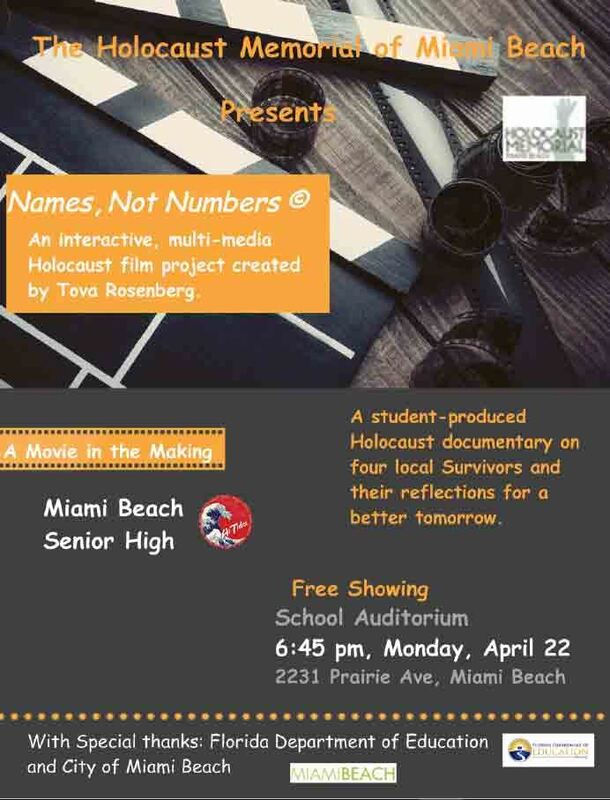 Please check out the attendance policy link produced by Beach Film News for MBSH. Dual enrollment allows students to begin accumulating college credits at no cost while still in high school and middle school. Thursday, October 26, 2017 in the auditorium. STUDENT ACTIVITIES - Have Questions? OJT and Internship Students: You may not eave campus without decal!